Four-year-old Julia and three-year-old Addison have a lot in common. Both are battling cancer. Both have endured many trips to the hospital and struggled with difficult treatments like chemotherapy. Now they have something else in common. Something a lot more fun. They are Team Summer friends! 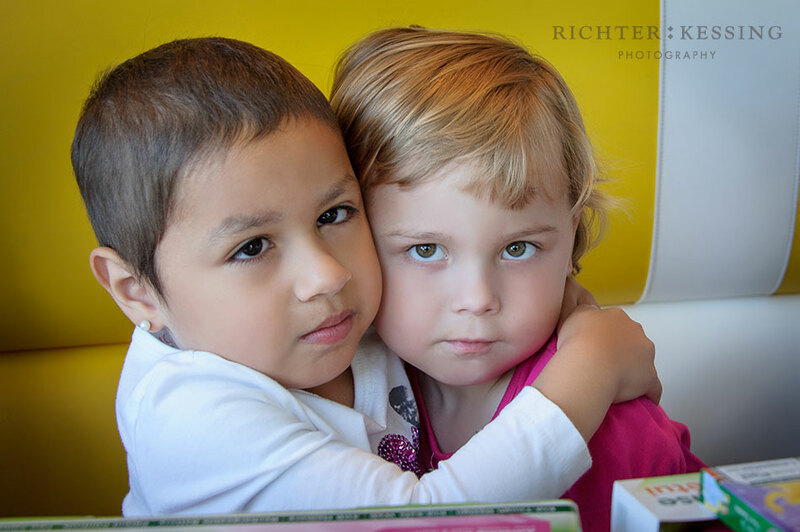 They met in a play area in the hospital and then saw each other again at the cancer clinic. Addison had already gotten a Team Summer gift. Now it was her turn to give a gift, so she chose Julia! If you watch Addison’s face closely (she’s wearing the pink shirt), you’ll see that giving is even better than getting! Certainly, the gift will distract Julia from what she has to endure – twenty spinal taps so far, for example – but more importantly, she has a positive connection to the hospital now. A new friend — one who really understands. 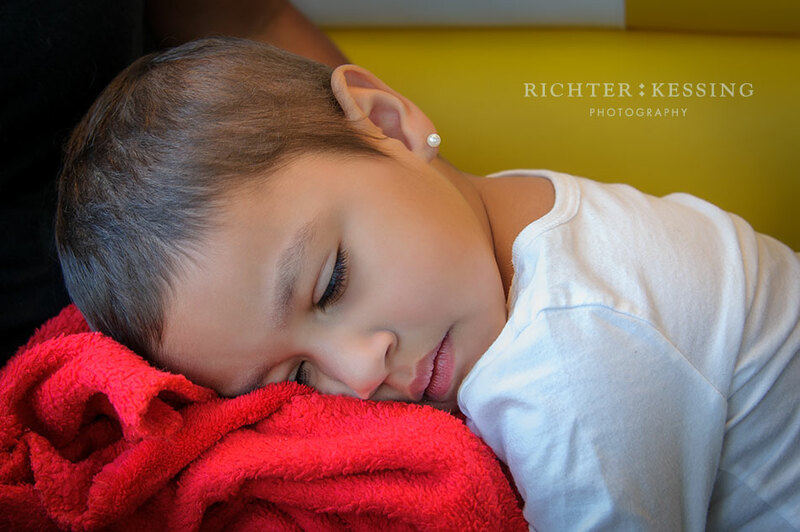 Her mom says that when Julia walks through the doors of the hospital, she says, “Remember my Team Summer friend?” And when you have 14 more months of treatment left to go, a friend is a great thing to have. 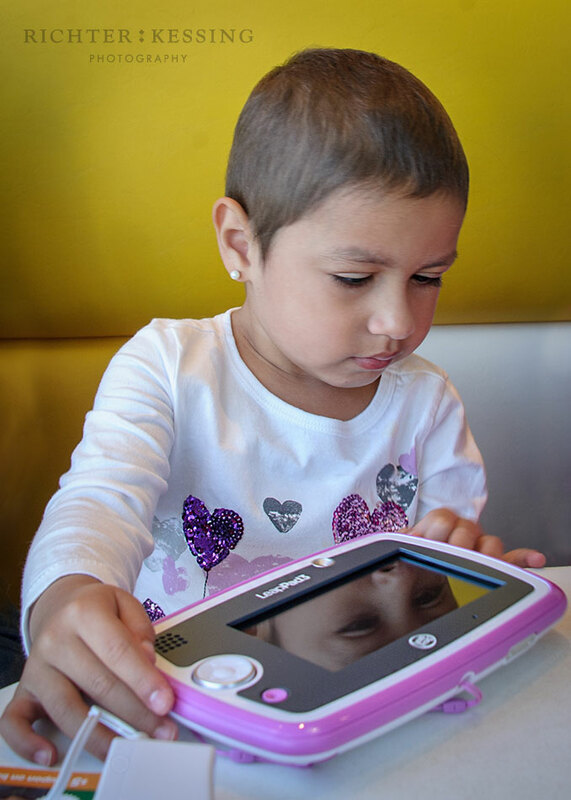 Anyone can nominate a child with cancer to become a Team Summer kid! Just go to our website and click Nominate!